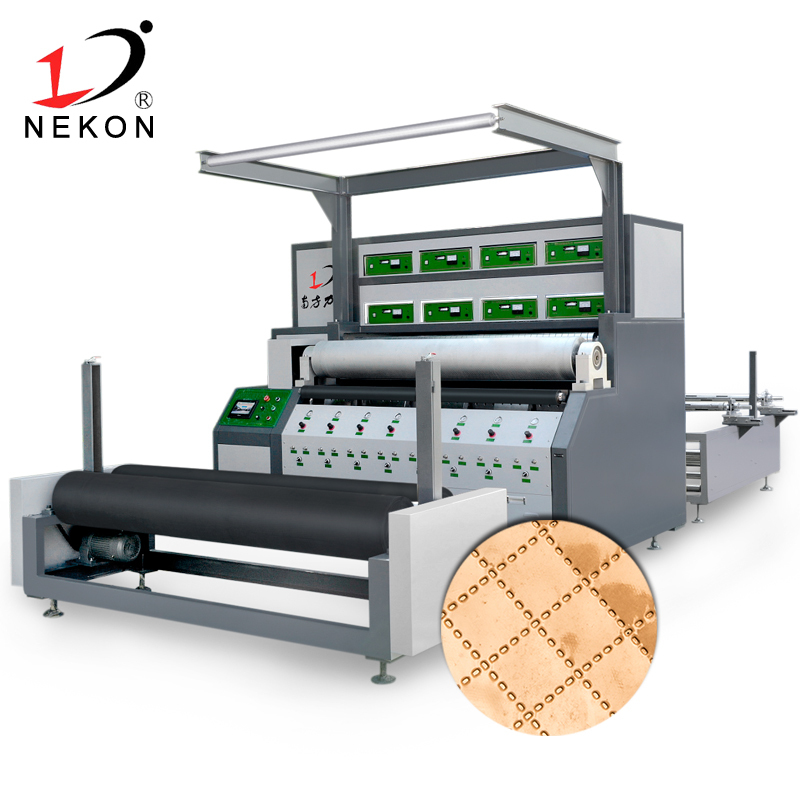 This network news: The external ear mask machine will be the elastic band in the ultrasonic way to melt into the mask body two outer side, and then complete the ear belt mask finished products, only one operator will be a piece of the mask body on the conveyor belt fixture, the rest of the follow-up action to finished products are automatically operated by the machine, the machine output than the general ear belt machine. 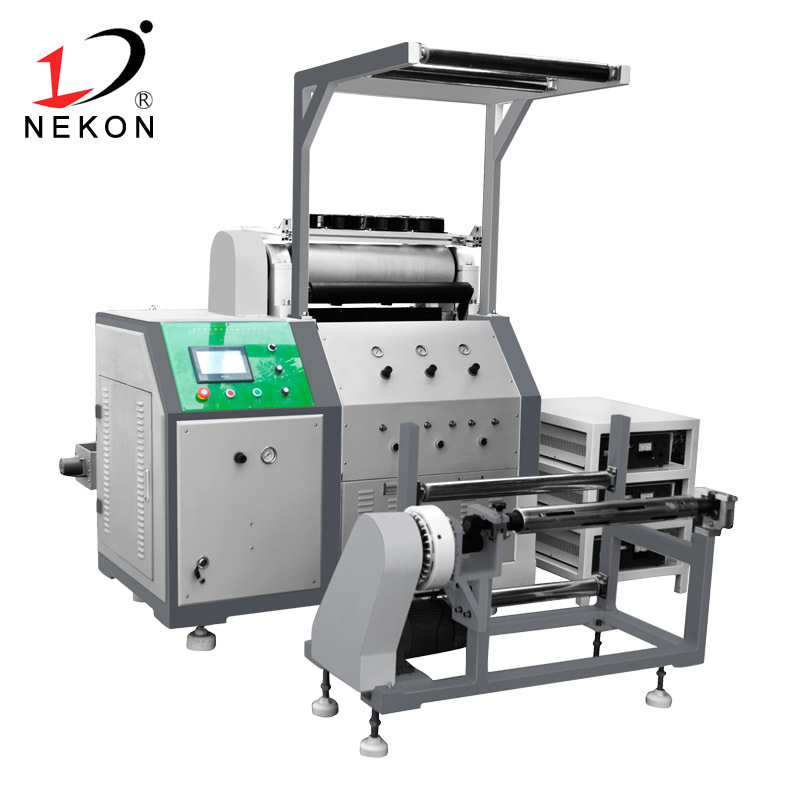 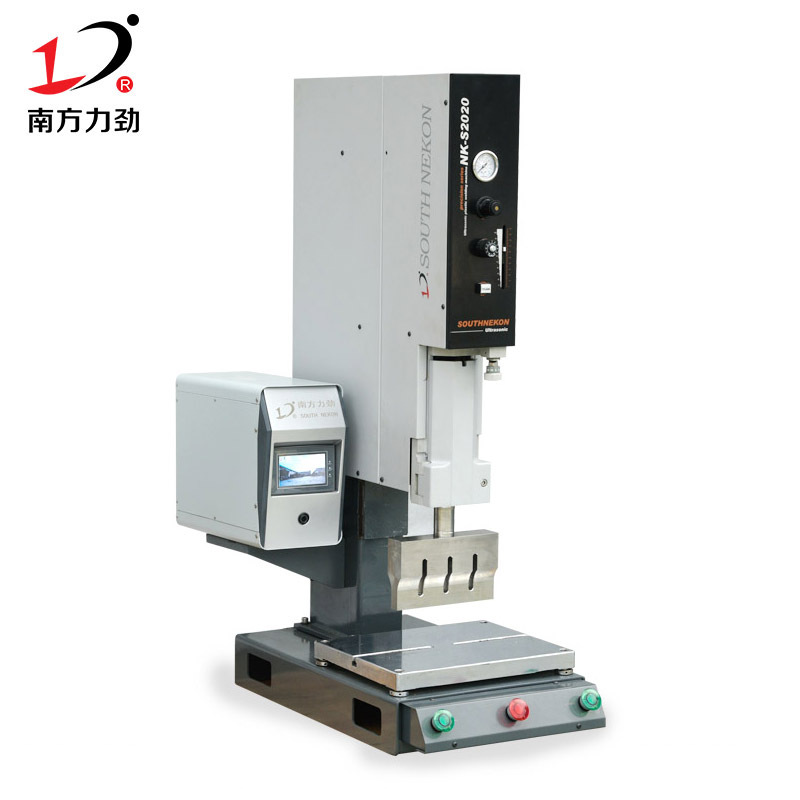 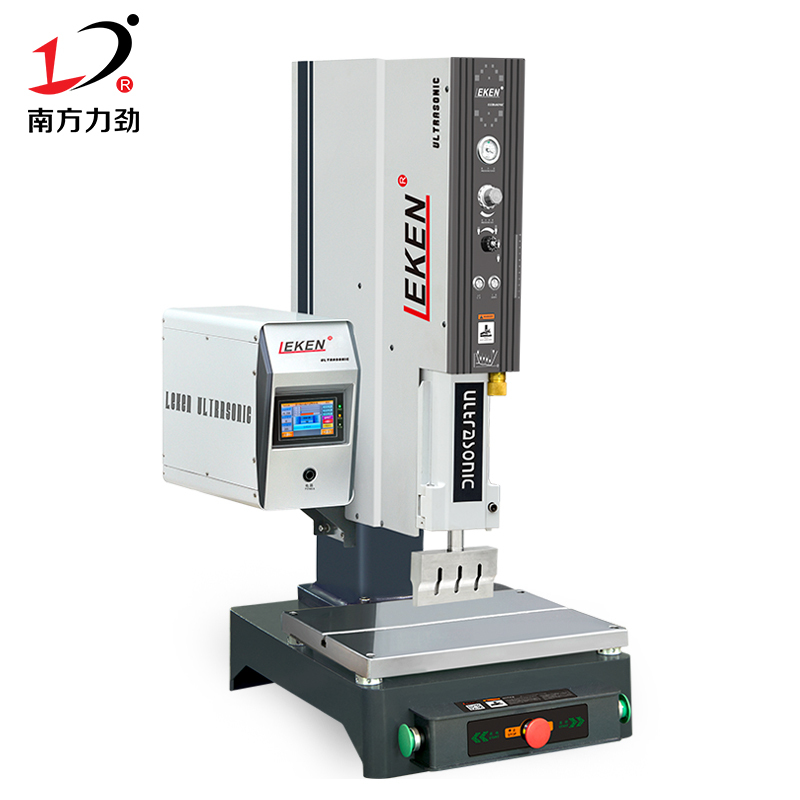 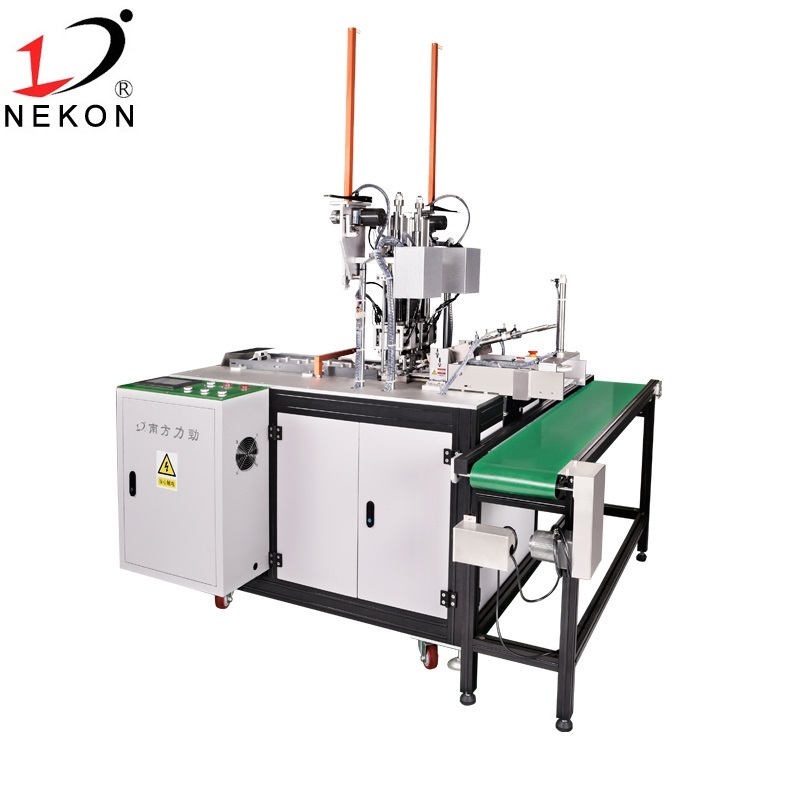 Dongguan South Nekon Machinery Co., Ltd. is a more than 10-year experience, with a number of independent intellectual property rights of High-tech Enterprises. 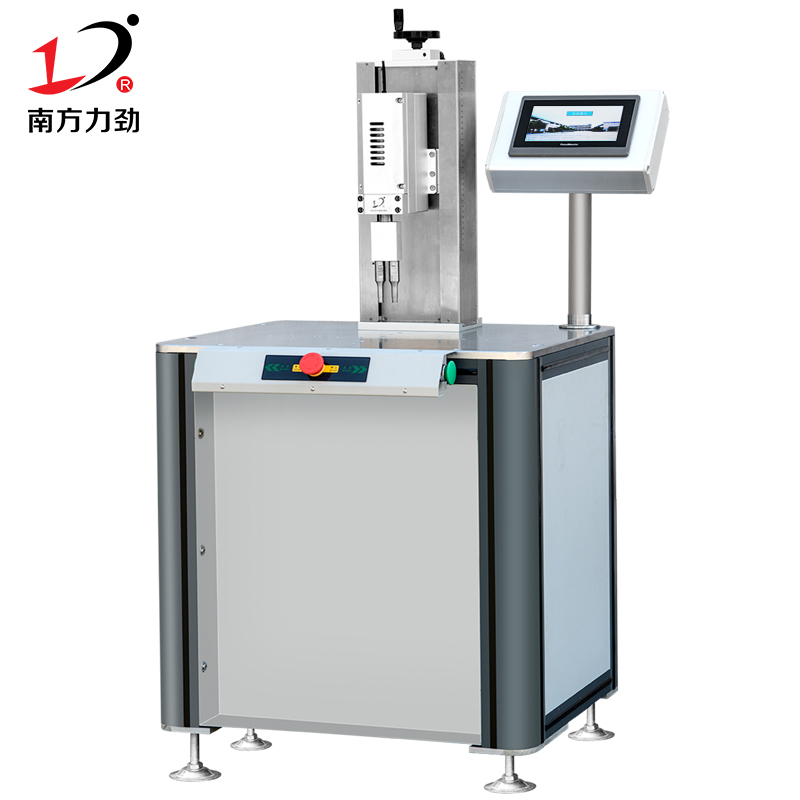 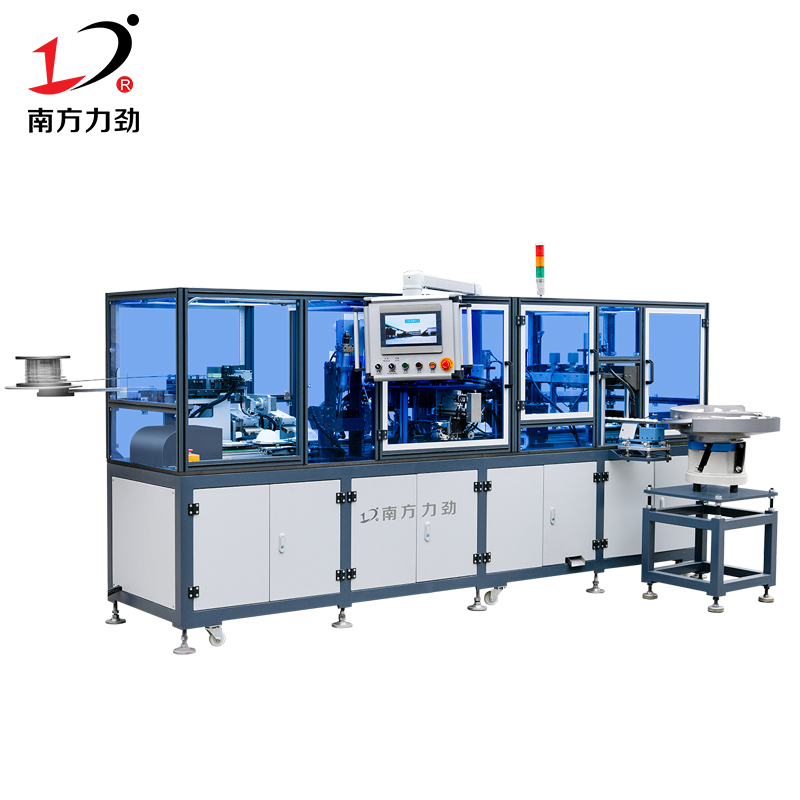 Since its inception, has been committed to ultrasonic cloth-type sewing equipment research and development, production, sales and ultrasonic technology integration, promotion.